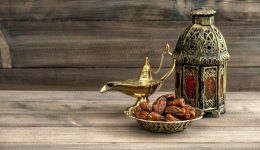 Home / Articles tagged with "habits"
A dietitian weighs in on the religious observance and offers an unexpected benefit. 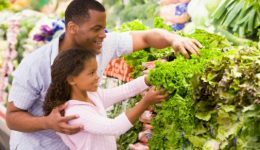 In honor of National Eat Your Vegetables Day: some tips to get your child to eat healthier. 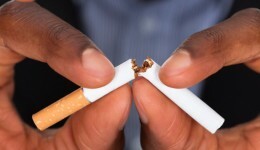 When does something become more than a routine and becomes more of a serious problem? Children can be fussy eaters, so how can parents get them to eat healthier? Here are five simple tips.